Managing your beloved home as a rental property can be emotionally draining for beginning landlords. 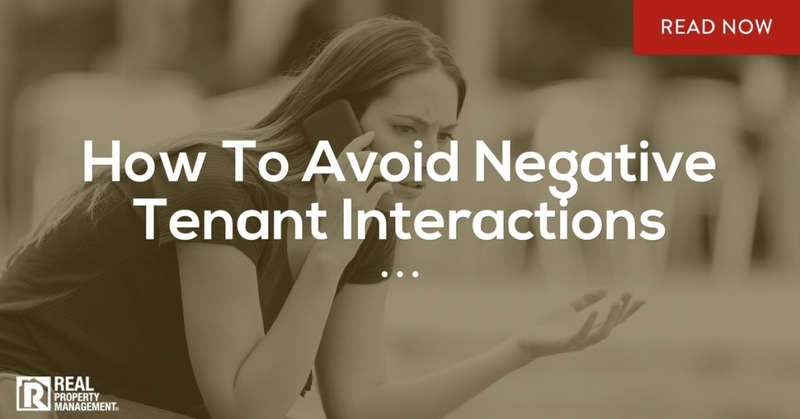 Rental property owners find it more difficult to act professionally if they have a sentimental attachment to their properties. The transition can be especially hard for people who have lived in and loved a home for a long period of time. At Real Property Management SAC-METRO, our professionals act as a third-party liaison for landlords and tenants. With decades of experience in rental property management, Sacramento homeowners trust our expert teams to handle client and tenant communications. When landlords turn their homes into rental units, the property is now classified as a business investment. If tenants don’t handle the home as you would, the you can feel personally wronged, angry, or violated. Undoubtedly, renters won’t provide the same level of care as homeowners. But Sacramento property owners shouldn’t let these differences turn into decreased care of the property. Among all the other property management companies, Sacramento property owners rely on Real Property Management SAC-METRO for support. See yourself as a business owner instead of a homeowner. Remember normal wear and tear will happen, even with careful tenants. The home won’t look the same inside in three or ten years as it does today. Even if you intend to move into your home later, you still need to operate your rental like a business until the day you move back in. Don’t take mistakes personally. If tenants don’t attend to every little detail of your home, don’t stress. Simply enforce the lease terms to ensure proper care, not perfect care. Take some time for a mental adjustment. You’ll be more successful and prepared if you recognize that adjusting takes time. Homes are special places, and transitioning from a personal home to a business transaction is challenging. Real Property Management SAC-METRO offers quality service and and cost-effective solutions to help protect the value of your rental property. Our professionals help you stay objective and make smarter decisions for better results and less stress. As the top professional rental property management, Sacramento homeowners appreciate our dispassionate and intermediary standing between them and tenants. Call now and start improving your communication and relationship with tenants.